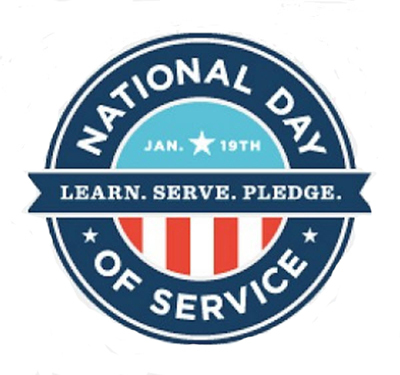 As we head into the inaugural weekend, I’m looking forward to the National Day of Service on Saturday. Four years ago, President-elect Obama asked all of us to honor Dr. Martin Luther King, Jr. by participating in a National Day of Service. We’ve made this a tradition in every year since then. The president believes that the strength of our country comes from our people. That’s why the theme of this year’s inauguration is “Our people. Our future.” It is through the combined hard work of Americans in the four years since the president first took office that we’re getting back on track. But our work isn’t done. There is still plenty of work to be done in our nation and in our communities and the president is asking for our help. Serving our veterans and military families in return for their service to us. To participate in the National Day of Service, go to www.2013pic.org/service and learn about ways to participate. Then, sign up to serve on Saturday, January 19, to honor the legacy of Dr. Martin Luther King, Jr. and pledge to serve in your community in the future. Once you have selected your project, continue the conversation with others in your community and across America on Twitter. The Day of Service hashtag is #iserve and we’d love to hear what you are doing to make our future a brighter one.